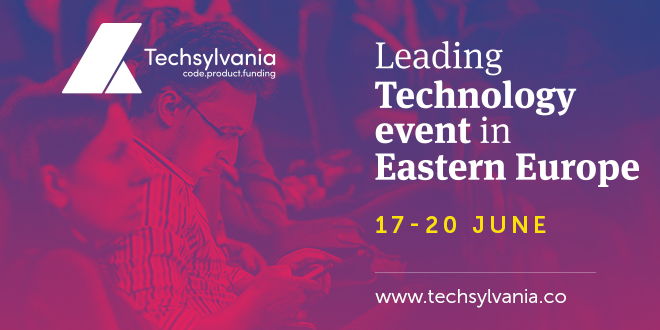 There is only one month left until the fourth edition of Techsylvania, the Leading Technology Event in Eastern Europe, which will take place at the Students’ Culture Hall in Cluj Napoca, between June 17 and 20. The team is working hard to offer the attendees the best experience and this is why, this year they launched a new opportunity for startups: Startups Showcase. Startups Showcase it’s a campaign and a platform in the same time, designed to help one local or international startup, to exhibit their product during the event, where they can be tested and admired by participants, speakers and partners. Aside from the booth, the winner startup will receive VIP tickets that include lunch, Startup Avalanche access and the opportunity of socializing in the speaker’s lounge and an invitation to the Official Dinner. 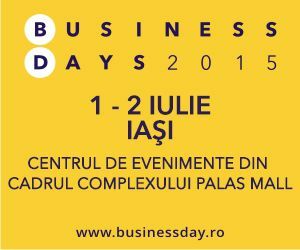 Startups are awaited to register for this opportunity by filling this form until June 1st. More details about the campaign can be found here. 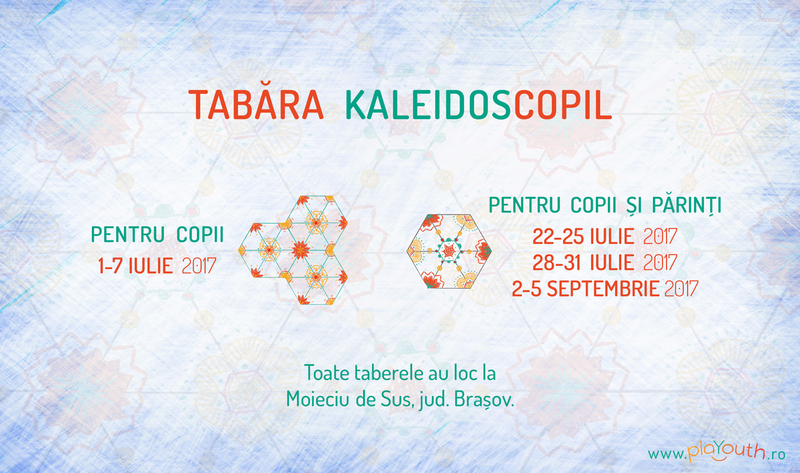 The winner will be announced between 5th and 8th of June, on all social platforms. 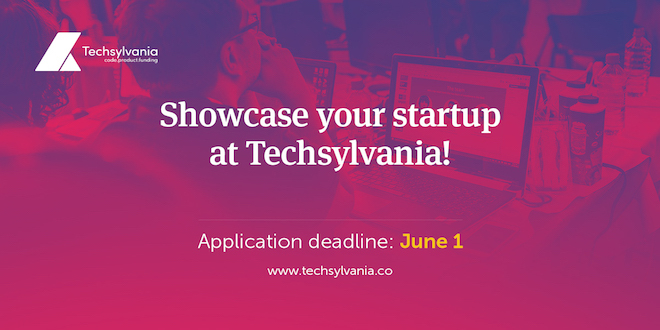 Startups Showcase is just a detail of the whole that participants will have the chance to explore at Techsylvania’s fourth edition. During the hackathon, which will take place in the first two days of the event, attendees will have the chance to develop a new type of app: chatbots. During the conference, founders and presidents of various companies, such as Shahar Nechmad, co-founder and CTO of Novus Summit & Credit Stacks and Sal Dhanani, co-founder and co-president of Telenav. Technical experts such as Alison Lowndes, AI DevRel at NVIDIA, Chad Fowler, Divisional CTO at Microsoft and many more. 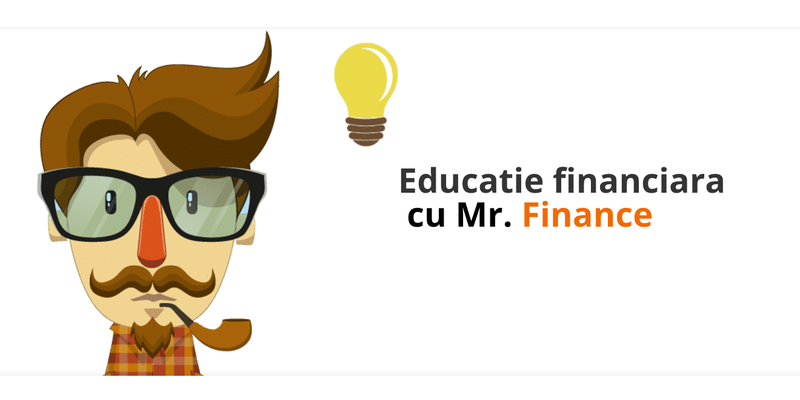 Banca Transilvania, the bank of the Romanian entrepreneur, is the main partner of the event. The list continues with other important names such as: Telenav, Accenture, Yopeso, Halcyon Mobile, Macadamian, Continental, Crossover, Betfair Romania Development (part of Paddy Power Betfair Group), Yardi, SDL, Bitdefender, EIT Digital, Microsoft, Laurentiu, Laurentiu and Associates and Transferwise. 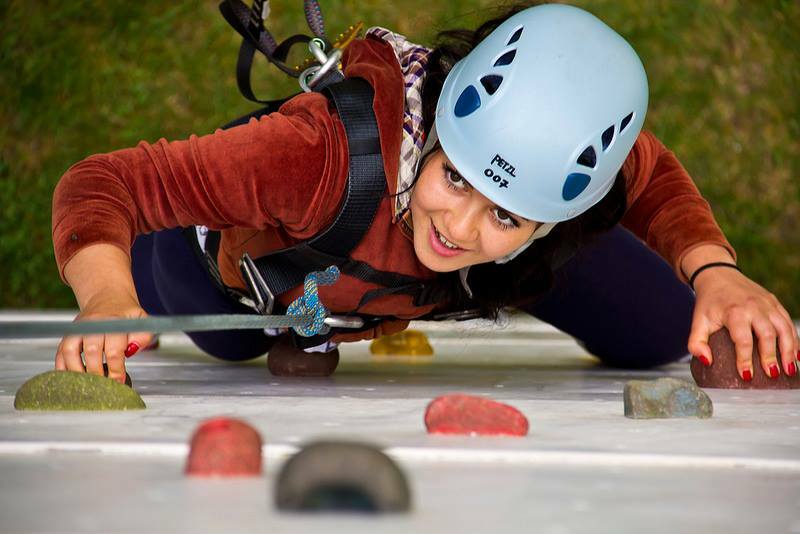 Techsylvania is an event aimed for tech savvies and business passionates. 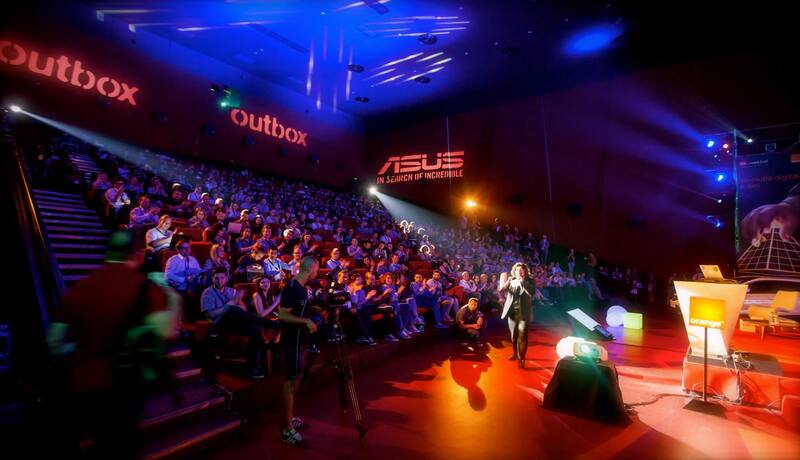 The event was created four years ago by Oana Petruș and Vlad Ciurca, with a noble goal: to become a connecting point between local communities, newest trends in the industry and also the most influential people in the technology industry. Last year over 1,300 passionates attended the event and as the number of participants grows yearly by a double digit margin, Techsylvania has proven to be the leading technology event in Eastern Europe and Romania. 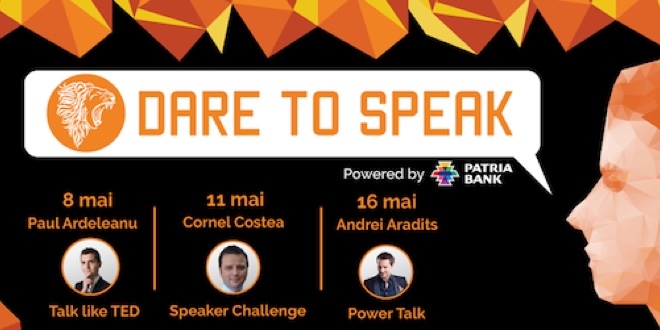 During the past editions of Techsylvania there were present over 100 speakers. Among them 35 founders , whose collective value of the companies they started exceeds $4.36 Billion. 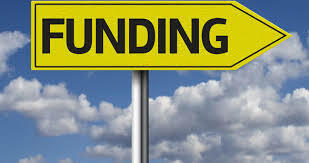 Investors were present as well, and the collective funds they raised, are over $6.34B.